Multi-variate and A/B testing will enable you to make changes to your website and then objectively evaluate their effect. In simple terms a two versions of a page can be servered at random to your website visitors. 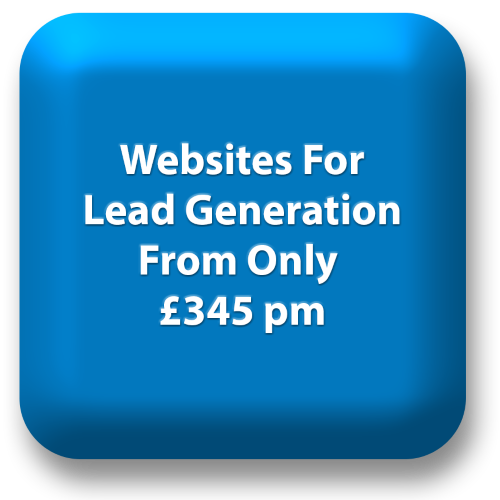 The best performing page (in terms of bounce rates or leads generated etc) can then be retained and the processes repeated. 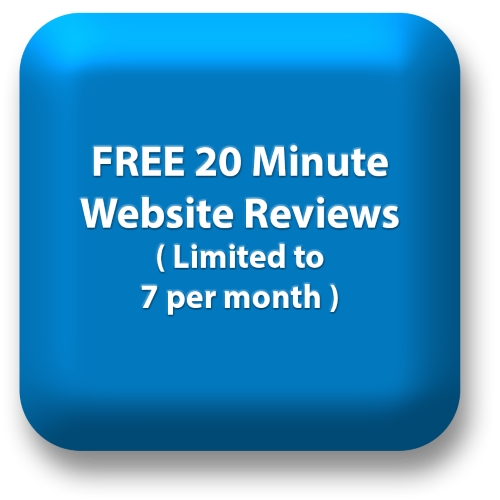 In each test will provide objective data on which to further improve your website. As a result your website development is far less guided by opinion – and far more about what can be demonstrated to actually work. By repeating the testing process your website performance will be constantly ratcheted-up. It’s often said even a monkey using this process will improve your websites performance. And it’s true. Identifing the most important areas of your website to test. Providng a statistically valid analysis of the results – so you can be pretty sure the changes seen are the “signal not the noise”. Contact us to learn more about our website testing skills or call on 0208 998 5828.